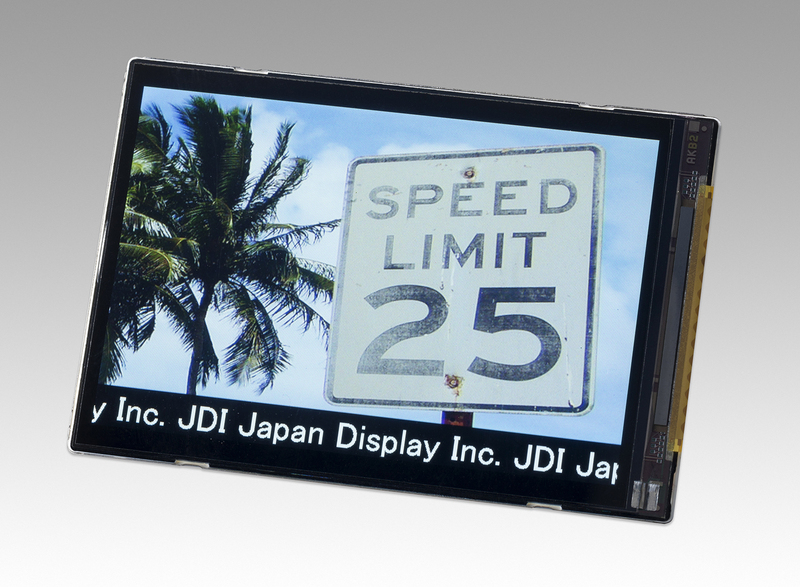 October 23, 2014 (Tokyo, Japan) - Japan Display Inc. (President and CEO: Shuichi Otsuka; JDI), a leading global supplier of small- and medium-sized displays, today announced that it had developed a new liquid crystal display (LCD). 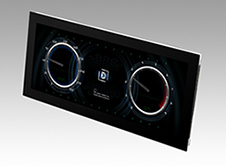 This LCD comes with a new drive method that enhances the response speed, while keeping the well-received features of the in-plane switching (IPS) technology such as wide viewing angle, high contrast, and limited tone changes. Of particular note is the estimated response speed, which is about two to three time higher* in low temperature conditions. It is expected to be used in automotive devices, cameras, and many other products when need to produce accurate, real-time moving images at freezing point temperatures or even colder conditions. 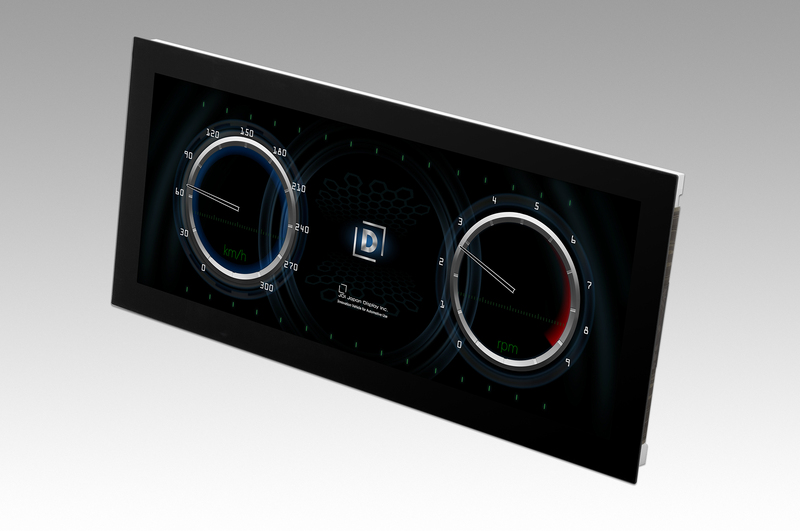 Today, digital displays are used for many different purposes, and they need to be able to produce the best possible images over a wide temperature range. 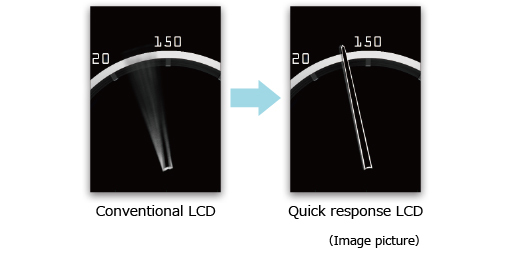 Existing LCDs are known for their slow response speed under very low temperature conditions, which most often causes them to produce afterimages. This new display developed by JDI offers enhanced response speed to make moving images clearer without afterimages. JDI aims to start mass production by the end of fiscal year 2015. We will exhibit these displays in Japan Display Inc. booth on October 29 to 31, 2014, during Display Innovation 2014 in PACIFICO Yokohama, Japan.